In the Montessori environment, organized record-keeping helps teachers run a program efficiently, meet government reporting requirements, and provide parents with feedback about their children. But most importantly, record-keeping helps teachers facilitate the student’s learning. The NAMC checklists are divided by subject, year, and topic of study. Montessori teachers use the checklists to track the individual progress of each student by recording the dates a student receives, practices, and masters each topic/activity/material. A separate checklist is used for each student and for each curriculum. By using Mastery Checklists, teachers can clearly see what each student is working on, what he/she has accomplished, and what presentations he/she still needs to receive. As well, the checklists provide an outline of each student’s interests based on the activities he/she has chosen to work on. From this pattern, the teacher can determine if students are fully benefitting from the program, or if the teacher needs to support their learning by guiding them toward other areas of the curriculum. The Mastery Checklists also provide teachers with a summary and assessment of the student’s level of development. They can evaluate a student’s abilities and growth from the range of activities the student has mastered or is working on. Although students have different interests and abilities, they usually attain certain skills at similar ages. Therefore, up-to-date, detailed checklists also help the teacher see when a student may be having developmental problems. 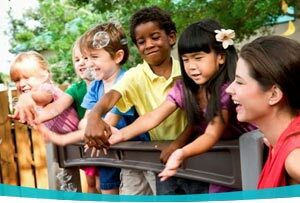 One additional benefit of NAMC’s customized checklists is that they present our wide range of Montessori curriculums and resources in a graphical, easy-to-use manner that will aid teachers in both curriculum management and integration. Effective fall 2009, these checklists are included in the NAMC diploma program materials. View Sample Elementary Mastery Checklists. 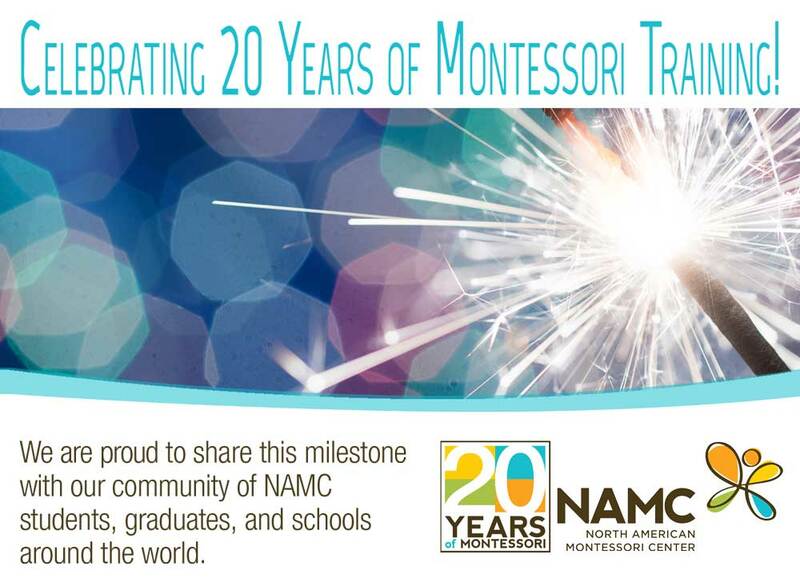 Questions about the NAMC Elementary Mastery Checklists can be directed to info@montessoritraining.net, or if you are calling us by phone (Toll-free Canada/US: 1.877.531.6665 International 1.604.531.6665). © North American Montessori Center - originally posted in its entirety at Montessori Teacher Training on Friday, January 8, 2010.